The Alaskan snow crab is often called one of Alaska’s “signature” crab species. Although they are smaller in size when compared to other types of Alaskan crab, such as the red king crab, they are popular choices for commercial fishing due to the sweet taste of their delicate meat. Many people enjoy the taste of the Alaskan snow crab–but there are many things about this particular species that many people do not know. 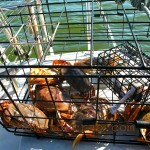 The Alaskan snow crab is typically found–as the name suggests–in the waters near Alaska. It is most commonly found in the Beaufort, Chukchi and Bering seas. 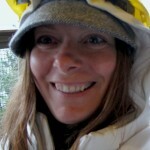 However, Alaskan snow crabs are only harvested in the Bering Sea. They usually prefer waters which are less than 650 feet deep because the soft sandy and muddy sea bottoms are easier for them to burrow into if they feel threatened. Alaskan snow crabs have five pairs of legs–this includes four pairs of walking legs and one pair of claws. Male Alaskan snow crabs have a triangular flap on their abdominal region, while female Alaskan snow crabs have a broad, rounded abdominal flap. The species, which is generally brown in color, are relatively light—most harvested specimens are about 8 years old and weigh between 1 and 2 lbs. The meat of the Alaskan snow crab is actually what gives the snow crab its name; the meat is snow-white in color and is well known for being delicate and flaky. The taste is sweeter than other Alaskan crabs. After being harvested, the legs and claws of the crab are usually steamed, then frozen in brine before being sold to restaurants, chefs, or other buyers. Snow crabs are found around the world, but most predominately around Japan, Korea and Alaska. There are actually four different species of snow crab, but only two of them are naturally found in the waters near Alaska. Chionoecetes bairdi, sometimes referred to as bairdi crab, is one type of snow crab found in the Bering Sea. 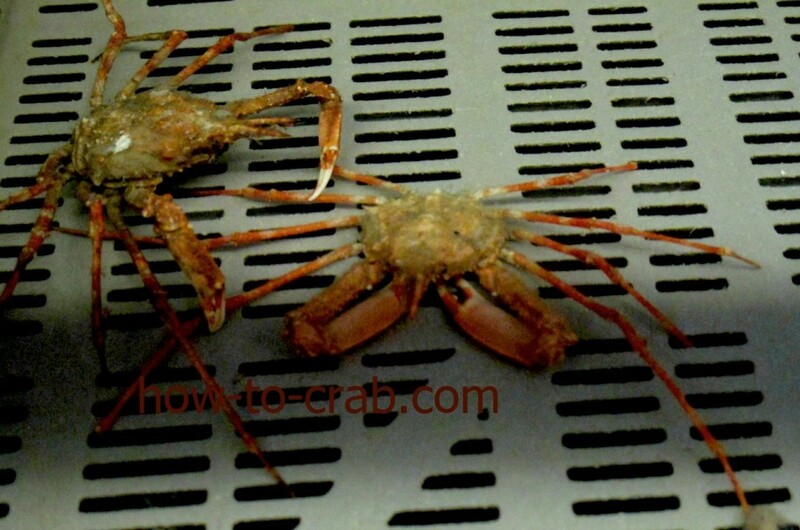 Bairdi snow crabs, which are currently only harvested under strict regulations due to commercial overfishing, have short tails. They are large in size and adult males often reach weights of about 5 lbs. and measure about three feet across. The taste of the meat is considered to be sweet and rich. The other type of snow crab is typically referred to as the Opilio crab. The Opilio snow crab is much smaller than the bairdi snow crab, with adult males usually only reaching a weight of about 1 to 2 lbs. The fishing regulations regarding Opilio crabs are more lax than those regarding bairdi snow crabs due to their larger population sizes. The meat of the Opilio snow crab is sweet, but not as sweet as the meat found in the bairdi snow crab. Some fun trivia: It is only legal to harvest and sell male Alaskan snow crabs; female snow crabs must be released back into the wild.